In August, HTC announced that its HTC 10 will be the first smartphone in its lineup to get the Android 7.0 Nougat update (with the HTC Sense UI skin). The company said that the smartphone will be getting the update sometime in the fourth quarter but didn’t give any further details at the time. Now, the company has announced that the owners of unlocked HTC a10 units will start receiving getting the Android 7.0 Nougat update from Friday. HTC’s Vice President of Product Management, Mo Versi announced that the unlocked units will be receiving the update from Friday. “Happy Thanksgiving! HTC 10 unlocked owners will receive Nougat OS update tomorrow morning! Enjoy!” Versi said on Thursday. Considering that Versi didn’t mention any particular region for the rollout, it can be assumed that the company will be rolling out the Nougat update globally. The HTC One M9 and HTC One A9 are next in line to receive the Nougat update by the company. Notably, the company was not able to keep its promise that it made back in March. 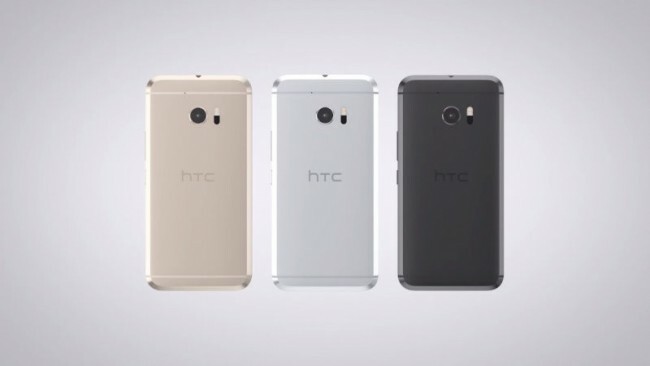 After the launch of company’s One A9 smartphone, HTC made a bold claim that the unlocked version of the smartphone will get “every” Android update “within 15 days” of it being pushed to Google’s Nexus devices. We will have to wait and see if the company revises its promise or at least make sure that it is able keep the promises it made going forward.